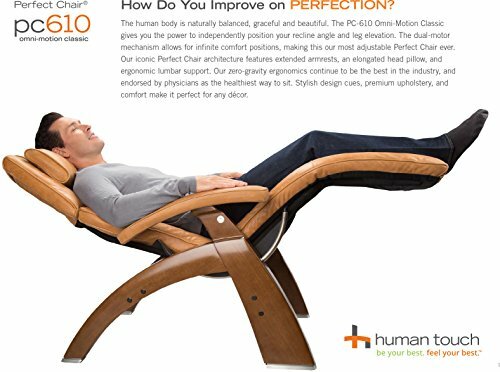 The Human Touch Perfect chair is one of the most iconic indoor zero gravity lounge chairs around and is quite possibly one of the most comfortable anti gravity recliner chairs available. The PC-610 Omni Motion Classic allows the user to have an infinite range of comfort positions thanks to the dual-motor mechanism. 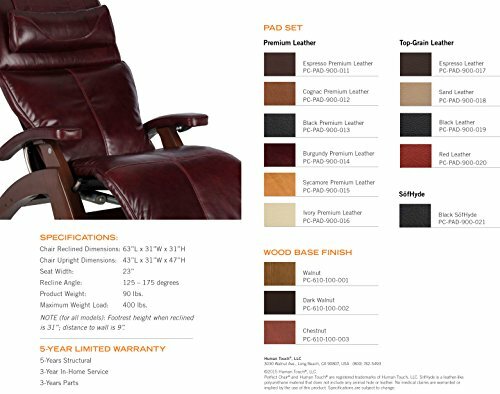 The recline angle and leg elevation can each be independently positioned, making the PC-610 the most adjustable high leg recliner Perfect Chair on the market at present, as well as one of the most adjustable anti gravity recliners on sale that can be enjoyed in the comfort of your own home. The Human Touch PC-610 antigravity chair features the same stylish and elegant design as the other recliners in the Perfect Chair range. The high quality premium upholstery makes the Perfect chair ideal for any decor adding a modern and sophisticated touch to whatever room you choose to use it in, while providing optimal comfort with extended armrests, elongated head pillow and ergonomic lumbar support. If zero gravity relaxation in your indoor lounge chair is what you require then the Perfect Chair is probably one of the best options available to you. Capable of achieving the true neutral posture position or zero gravity position, The Perfect Chairs zero gravity ergonomics allows the body to relax in a virtually weightless posture with the legs above the level of the heart, in the position physicians promote as the most healthy way to sit. 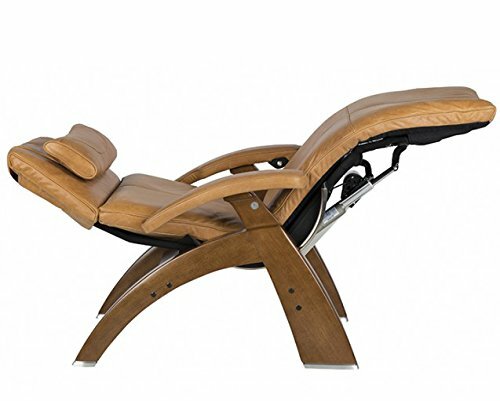 Total comfort is guaranteed throughout all of the recline angles with the Perfect Chair PC-610 allowing the user to effortlessly take the pressure off their spine and in turn help the user to be relieved of any stress. The upholstery for the pad set for this particular model of the PC-610 zero gravity indoor lounger chair is Premium Full Grain Leather, only cowhides that are significantly free from imperfections qualify for use on Human Touch’s Premium Leather zero gravity recliners for the home. Independent Leg and Back Adjust-ability: The PC610 Omni-motion classic gives you dual-motor power, allowing you to independently position the recliner backrest angle to any recline position from upright all the way through to zero gravity. In addition to this you also have complete control over leg elevation with the ability to raise or lower the area of the chair on which your legs are resting, a great option should you suffer from swelling in the legs as elevating the feet can force blood back to the heart helping to improve circulation. 5-Way Omni Controller: In addition to the chair being able to recline back and forth and elevate the leg rest up and down into multiple comfortable recline positions, you can also recline into the zero gravity position with a simple press and hold of a button. 100 % Hand-Carved and Hand-Stained Solid Wood Base: Made from 100% renewable plantation-grown solid Parawood from the rubber tree, Parawood is the one of the strongest woods on the planet guaranteeing durability. The signature curved base of the chair is crafted to a very high standard and is incredibly unique. Hand carved and finished only by highly trained Human Touch master woodworkers that have completed a two year apprenticeship. Once you have chosen the upholstery of the chair you desire you also get to choose out of three wooden base finishes, these include Chestnut finish, Dark Walnut finish and Walnut finish. You can choose what base finish you prefer on visiting the retailer and have a look at the various options lower down the page. A Highly Customizable Chair to suit your decor: In addition to choosing what solid wood base finish you would like, you can also choose what premium or top grain leather you desire, and choose from a range of color options for the Human Touch Perfect Chair 610. Battery Safety Feature: If you live in an area where power outages are frequent you need not worry with the PC-610 thanks to it’s back up battery feature that returns the chair to an upright position in case of a power cut. Please note this requires two 9 Volt batteries that are not included. 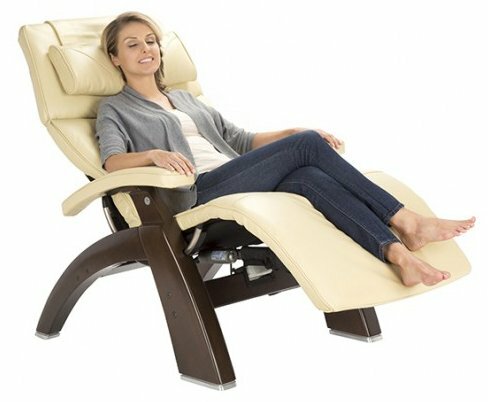 Zero Gravity Immersion: The fluid manual recline of the Human Touch anti gravity recliner chair uses the body’s weight to gently and effortlessly ease into the neutral-posture position / anti gravity position. Recommended by doctors the benefits of this position include relieve of muscle tension and soreness, improved blood flow and circulation, decompression of vertebrae in the spinal column for rejuvenation and expanded lung capacity for more relaxed effortless breathing. Extended Armrests and Distinct Headrest: The wide and long armrests give constant support and comfort as the chair reclines and the head is fully supported with a comfortable head pillow. 400 Lb Weight Capacity: The quality of workmanship allows this Perfect Chair zero gravity recliner to hold a large amount of weight. Sleek Ergonomic Pad Design: Crafted by experts using only premium upholsteries, this sleek new pad of the zero gravity recliner is designed for total ergonomic comfort and support. 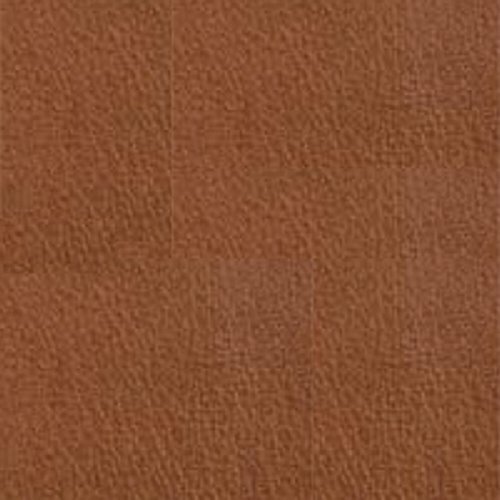 A choice of “better-than-leather” SōfHyde, top-grain leather or premium leather upholstery covers the pad from head to toe and also features on the armrests. The upholstery is triple French stitched to deal with any wear or tear and make the chair a long lasting investment. Smooth-Motion Nickel Plated Glide Rail System: A patented Human Touch system allowing the chair to quietly recline. The high strength steel body frame of the recliner provides protection against rust and discoloration. Adjustable, High-Density Lumbar Support: Built into the pad set the High Density lumbar support can be adjusted with a release valve allowing you to customize your seating comfort. What are the Advantages of the Human Touch PC-610? If you are looking for a zero gravity chair for the living room, you cannot go far wrong with the Perfect Chair range from Human Touch. Recommended by doctors from the International Chiropractic Association and by NASA ergonomics experts alike, Human Touch is a company that clearly knows what they are doing when it comes to making indoor gravity chairs creating amazing pieces of furniture that look perfect in many environments. 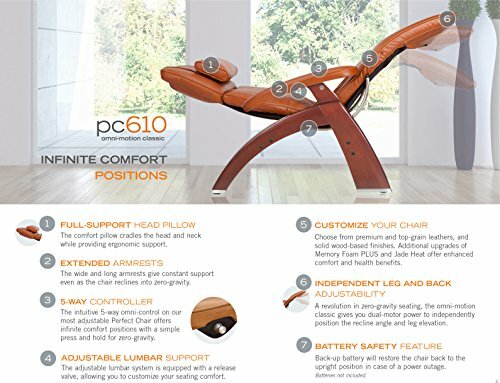 If you are looking for the best zero gravity indoor chair then the PC-610 is certainly one of them, the one touch zero gravity recline function makes this model of the Perfect Chair one of the best available and as with all of the models of the Perfect Chair range will provide excellent comfort and relaxation. The multiple recline positioning of the Perfect Chair makes it ideal for zero gravity positioning and one of the best reasons to consider the PC-610 over other models of the Perfect Chair such as the PC-420 is the leg rest elevation control. 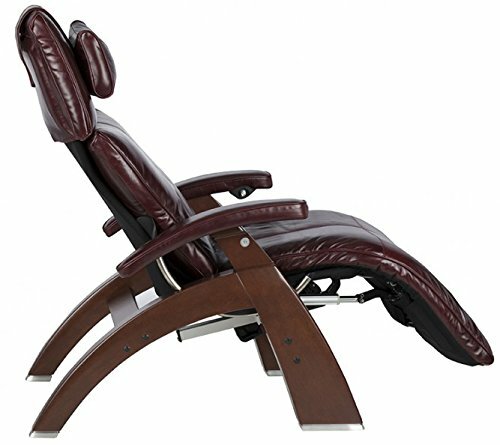 If however, the leg elevation feature and one touch zero gravity positioning is not too important to you, you may wish to take a look at the Perfect Chair 420 zero gravity recliner as it is often available at a lower price and is very similar in look and design with slightly fewer features than the 610 model. 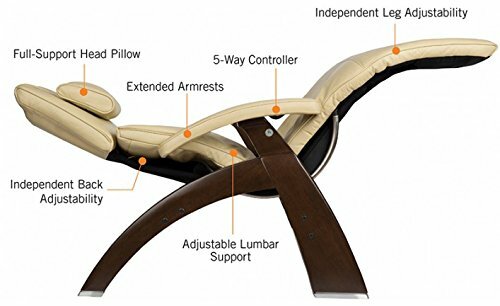 The Human Touch PC-610 is very easy to use and since it’s release it has gained some very positive near perfect reviews from a number of websites and consumers with some even stating that this zero gravity recliner has changed their life. The high quality design and top quality materials of the chair make it a highly stylish indoor anti gravity recliner that is as functional as it is good looking, with many users instantly noticing the pressure being lifted from their legs and back, this is one zero gravity chair that does exactly what it is supposed to while providing a very comfortable experience. 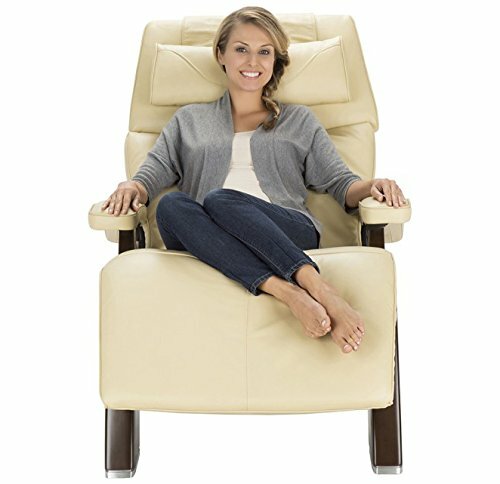 Overall if you are looking to purchase an indoor chair capable of achieving the true zero gravity position that will remain in great condition for a long period of time, the Human Touch Perfect Chair “PC-610 Omni-Motion Classic” zero gravity recliner is very good value for money and a very wise long term investment. It is also worth noting that this is also true for the other Perfect Chair models from Human Touch as each are made with the same care and precision as the PC-610. You can view more Human Touch indoor zero gravity chairs here or Visit the Retailer to read more Perfect Chair PC-610 Zero Gravity Recliner Reviews and take a look at the color options available.